Research suggests that the skills that will be in high demand in 2020 are the skills noted above (Anderson and Gantz, Oct. 2013). However, most teachers and school leaders still struggle to understand what that means for students, and how to implement these modern skills effectively into an already overcrowded curriculum (Innovative Teaching and Learning Research, 2011). 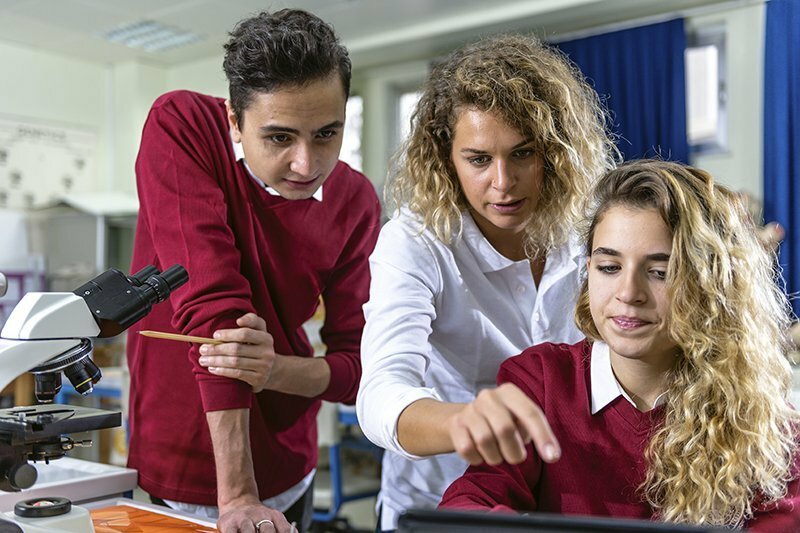 Curriculum and development, school improvement leaders, and professional learning specialists also need to work to understand how these modern skills will be taught. We work with district and school leaders interested in creating a comprehensive professional learning plan as part of their overall strategy for technology deployment into schools. 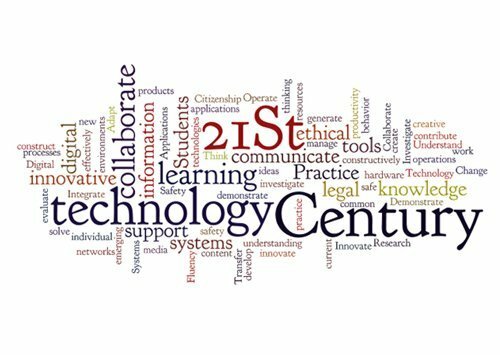 Preparing schools for 21st century learning is essential in today’s classroom. Our instructional design team has worked at the school and district level deploying One to One initiatives, designing comprehensive profressional learning plans, and working directly with both teachers administrators to fundamentally change how instruction is delivered to students. We take a constructivist approach with a realistic lens on transformative teaching and learning.